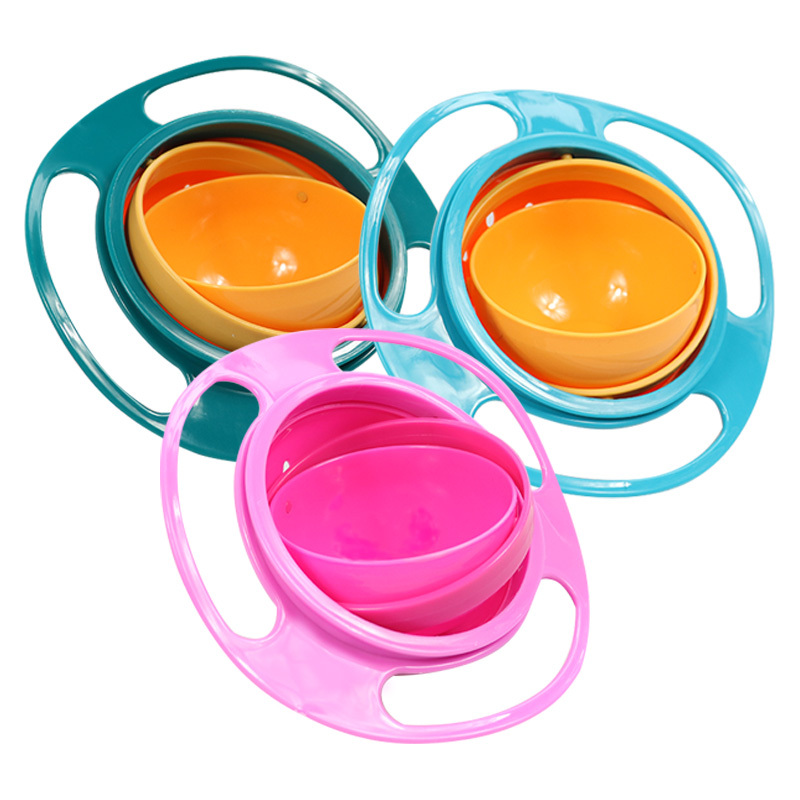 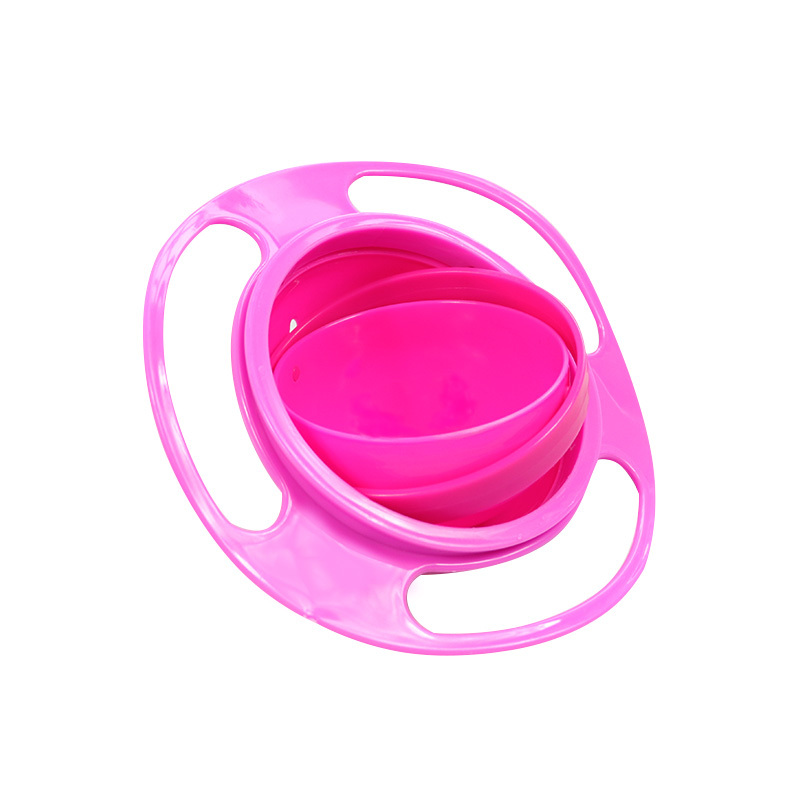 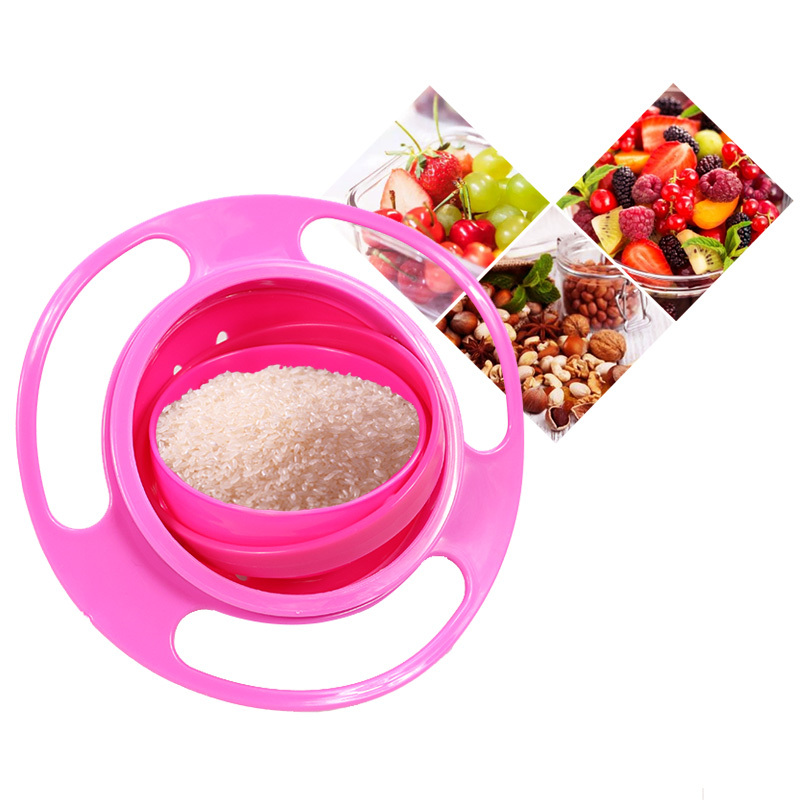 Great for babies to have fun while they eat without making a mess. 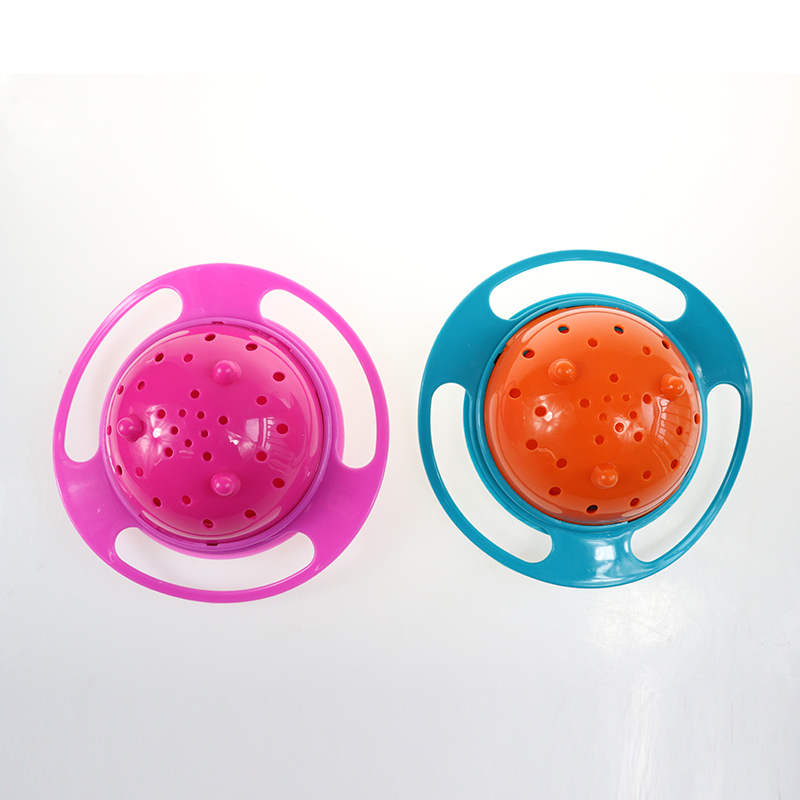 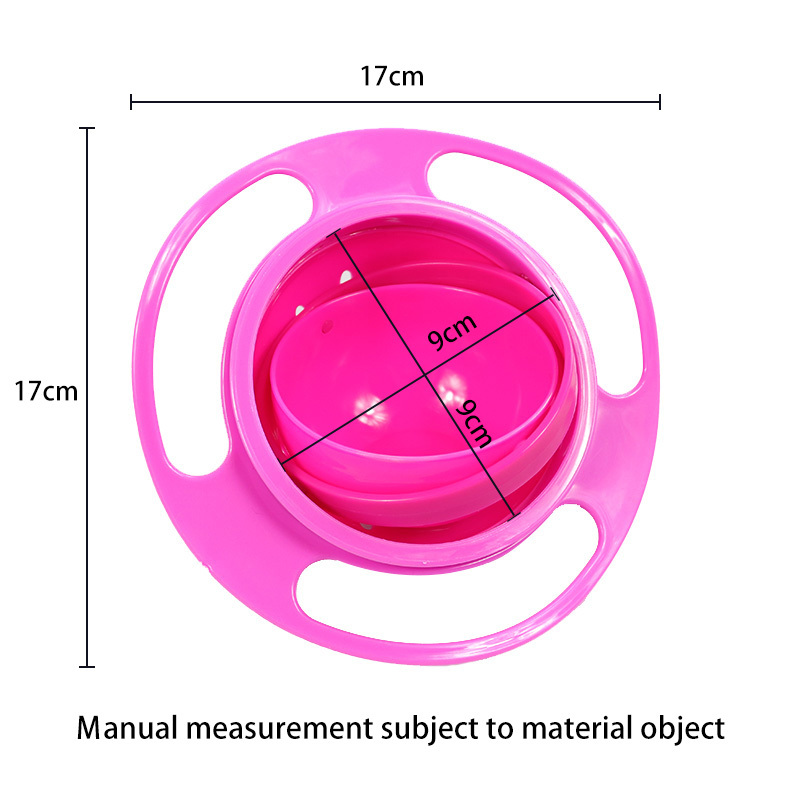 Designed for babies, shaped like a flying saucer. 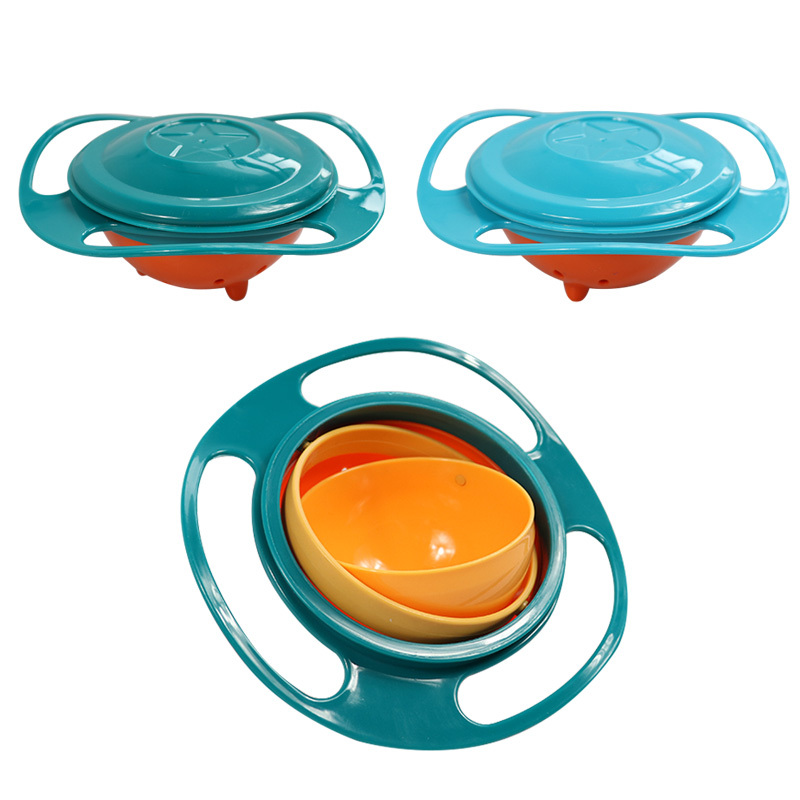 Color: Green, Blue, Rose red.